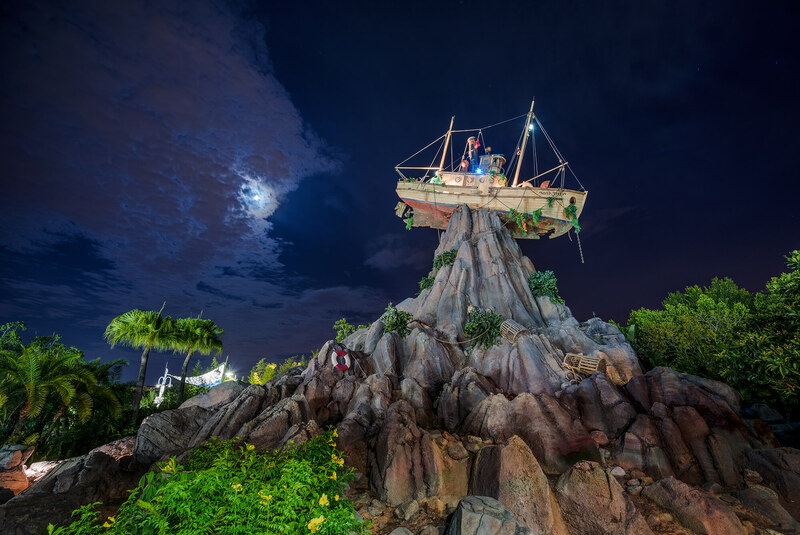 Disney is hosting a nighttime party at Disney’s Typhoon Lagoon Water Park. This after-hours event will take place on Sunday and Thursday evenings between June 21 and August 11, 2018. Tickets are $55 plus tax for guests ages 10 and up, and $50 plus tax for children ages 3-9. Typhoon Lagoon will be taken over by Toy Story characters where they’ll host a party with special meet and greet opportunities along with unique food and beverage offerings. The glow party is hosted by none other than Rex, a.k.a. Partysaurus Rex. The Wharf adults-only area with a private bar, entertainment, and additional seating. All attractions will be open for guest enjoyment and, as part of the fun, there will be special food and beverage offerings, “Toy Story” character greetings, a DJ dance party on the beach and more. Disney H2O Glow Nights also will feature The Wharf, a unique, adults-only area with a private bar, entertainment and additional seating. To purchase tickets and learn more about Disney H2O Glow Nights, call (407) 939-1872.